In this book, a mountain province has been selected as the place where the prince will choose his new bride. Since the people living there are peasants, they create an academy for all the girls to attend to make them “princess worthy”. After a year, the prince will choose one of them. This is a nice, light story about building friendships, love of country, family, and home, and finding out that what you dream of might be hidden right outside your front door. 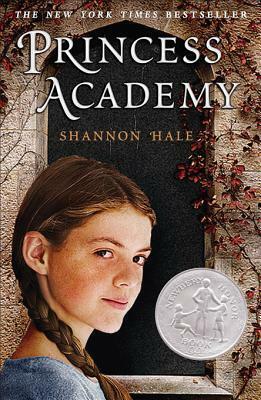 I can’t say I loved this book, because I have trouble connecting to middle grade characters in any story, but this was an enjoyable read. It will probably never rank among my favorites, but if you enjoy a good story about growing up, this might be a great choice for you. 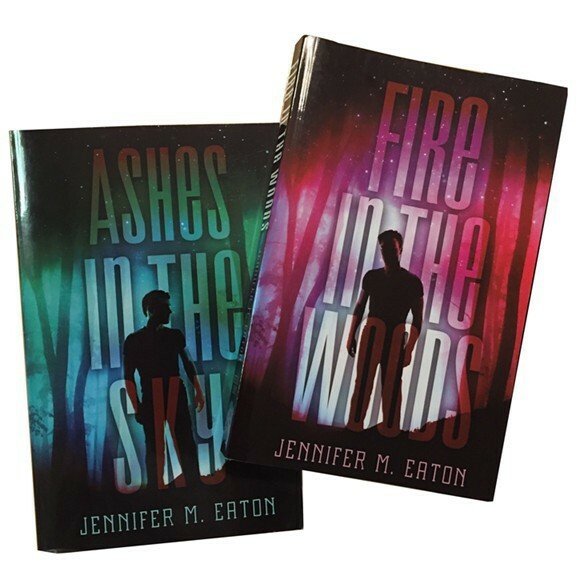 This entry was posted in Book/Movie Review and tagged Book, jennifer eaton, jennifer M. Eaton, middle grade, princess academy, Review, Shannon Hale. Bookmark the permalink.